Phonography, our friendly dealer in Winchester, is moving to new premises. 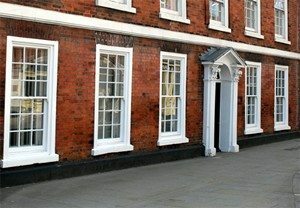 They are relocating to The Old Georgian, 29 Jewry Street, Winchester SO23 8R. We’d also like to welcome the latest addition to our UK dealer network, Robert Taussig. For information on our dealers in both the UK and Overseas please visit our Distributor Page.